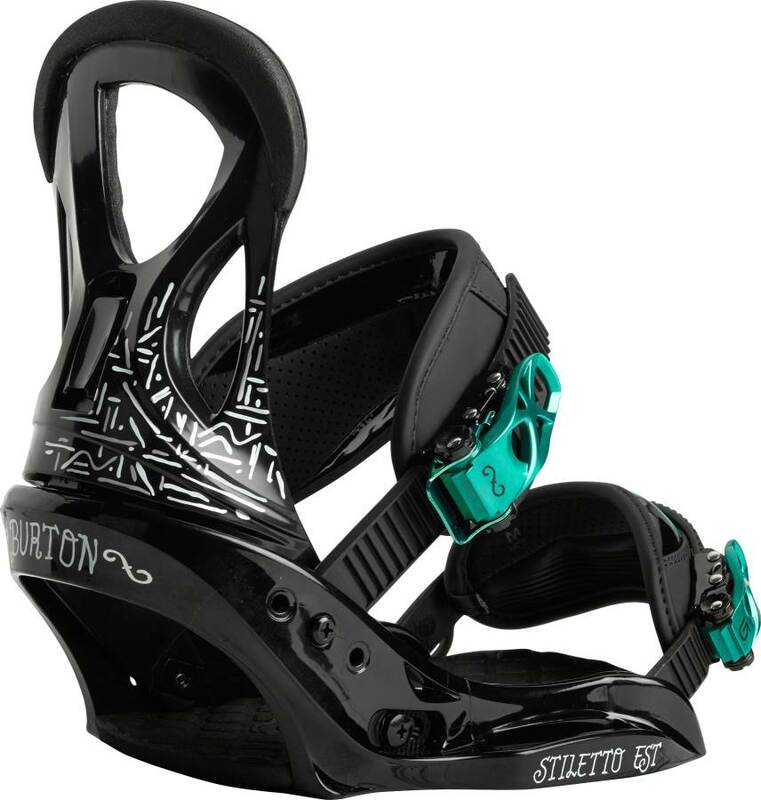 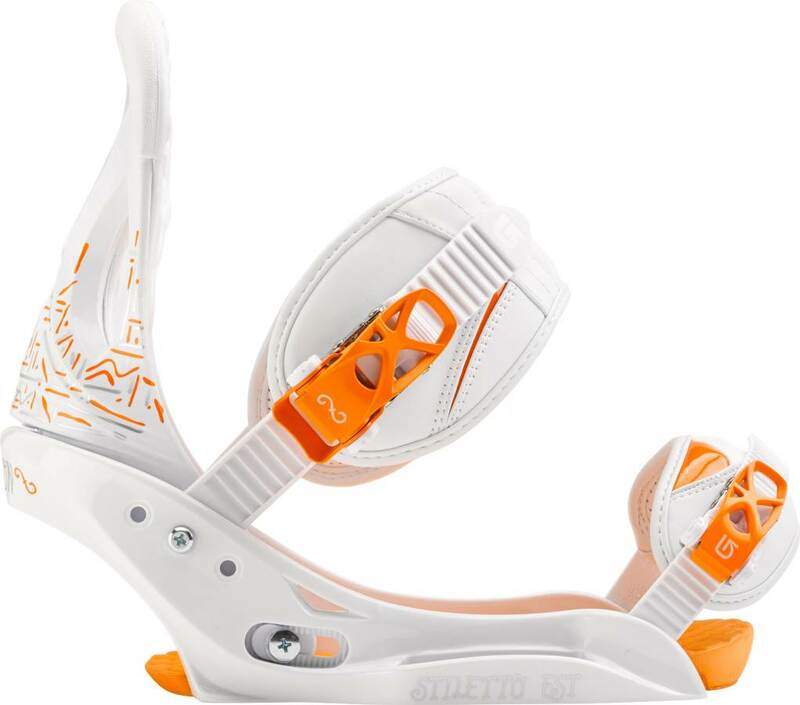 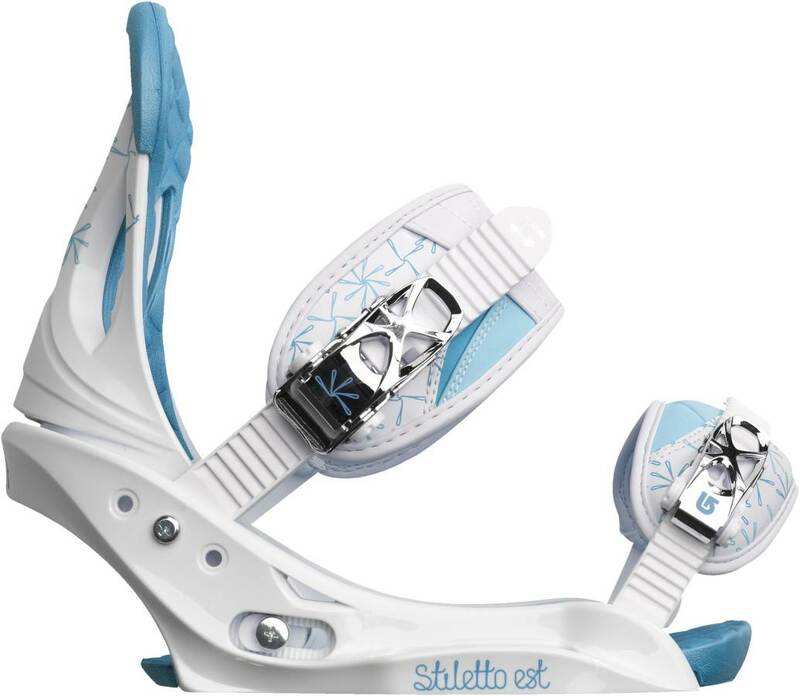 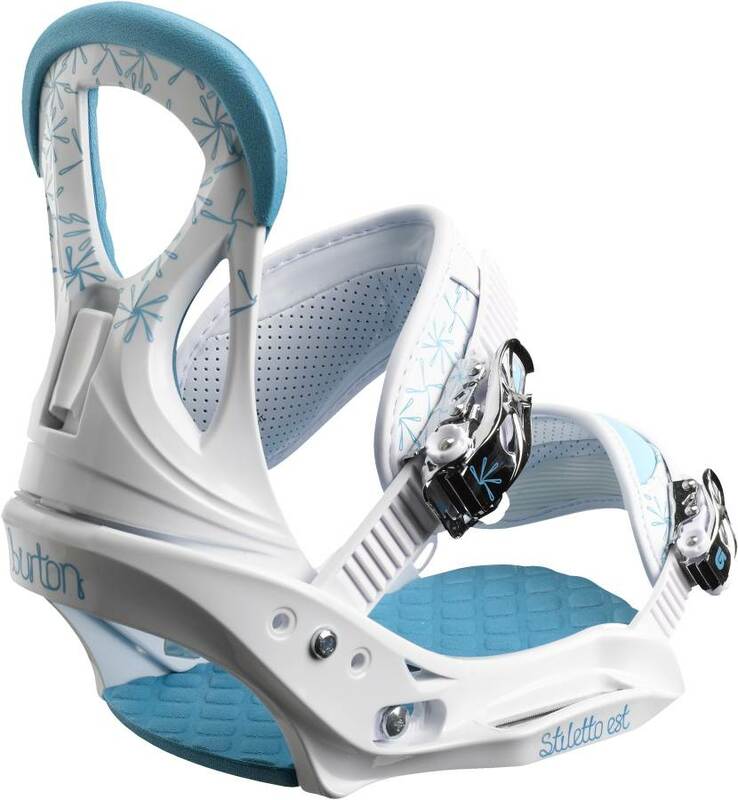 The Burton Stiletto EST is just not as appealing as some EST models. 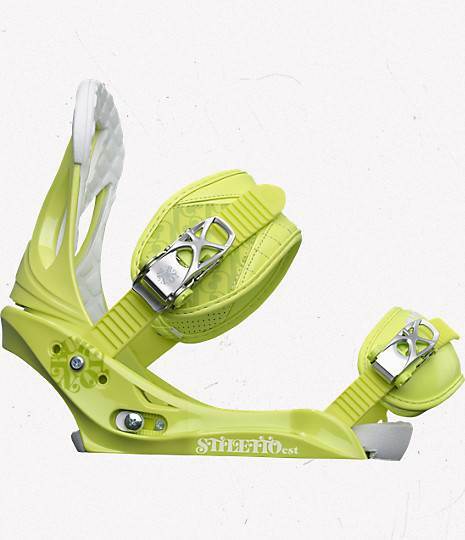 It has a better flex underfoot than the regular Stiletto but you might be better off with a binding that can work with any board. 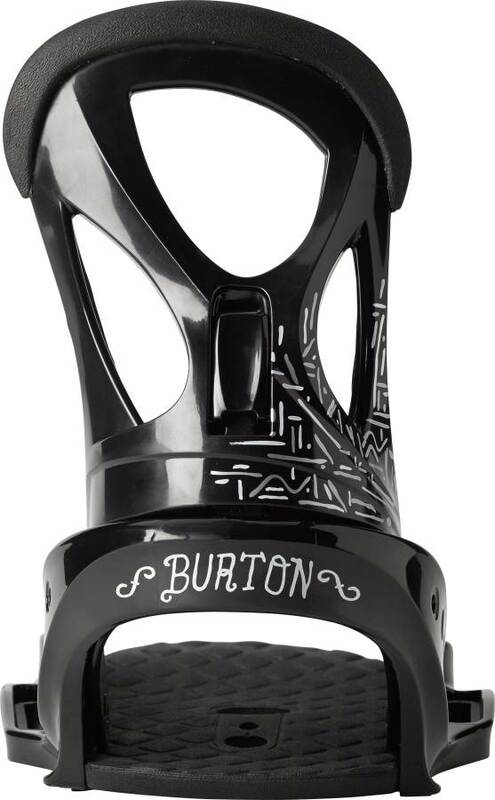 This is Burton only. 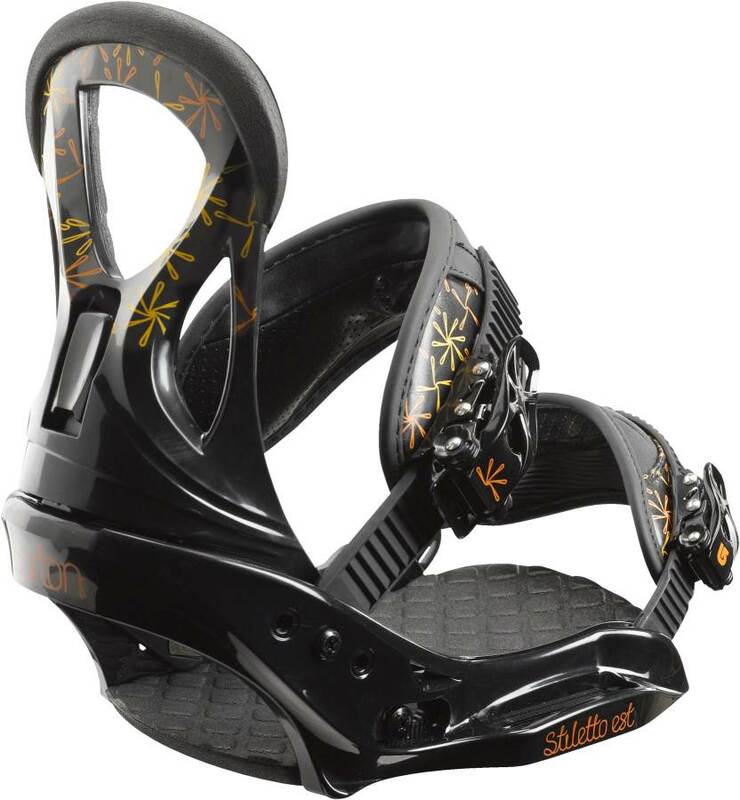 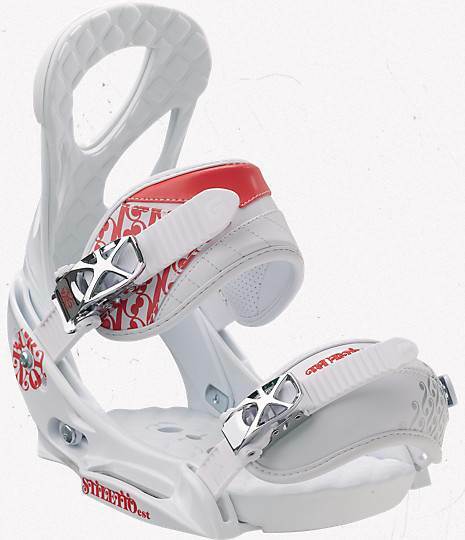 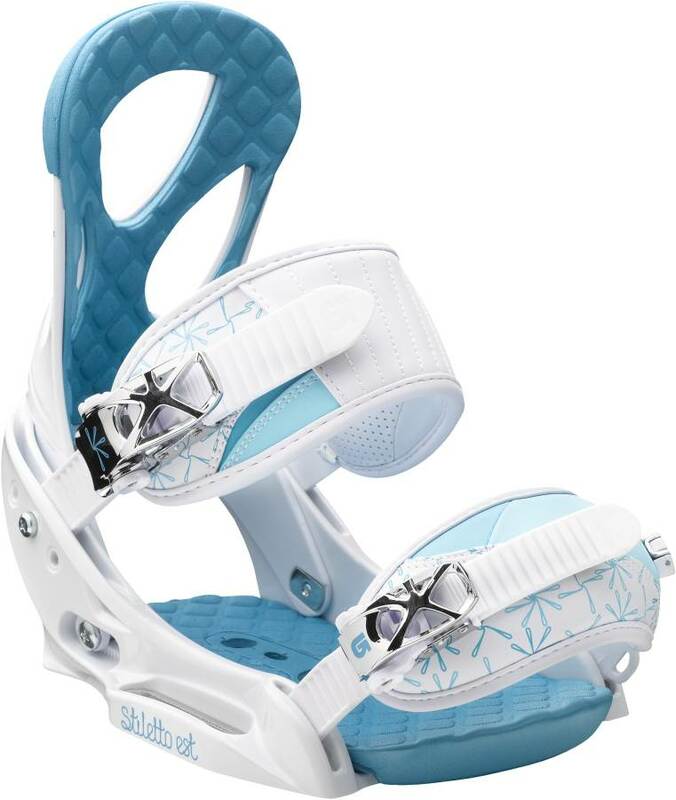 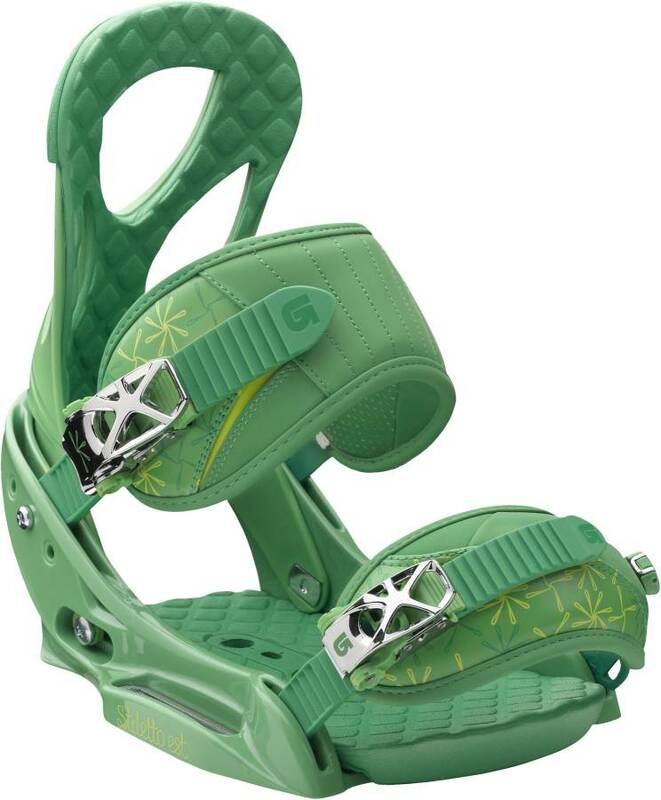 Some EST bindings offer a lot more but this is just a marginal improvement than the regular Stiletto. 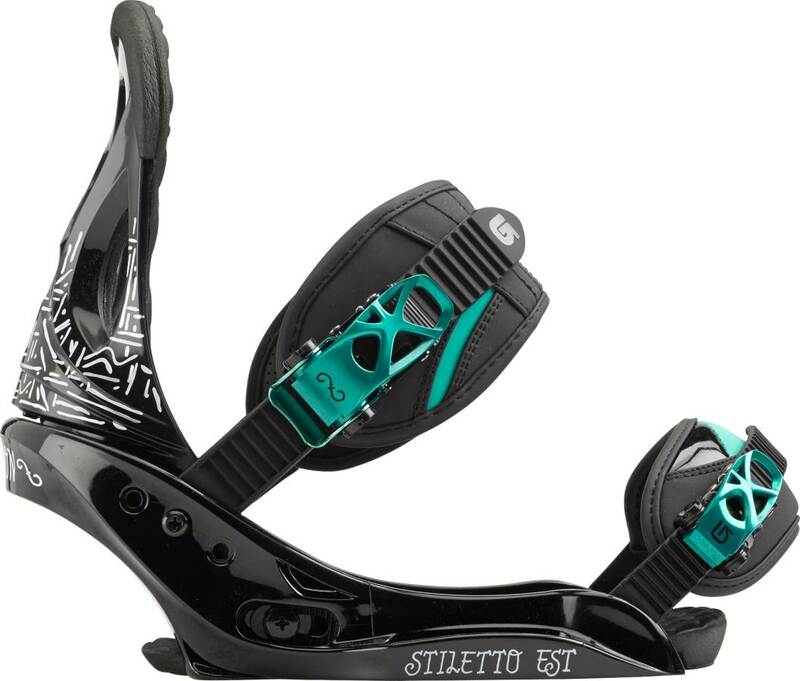 Not much changed with the Stiletto EST for 2014. 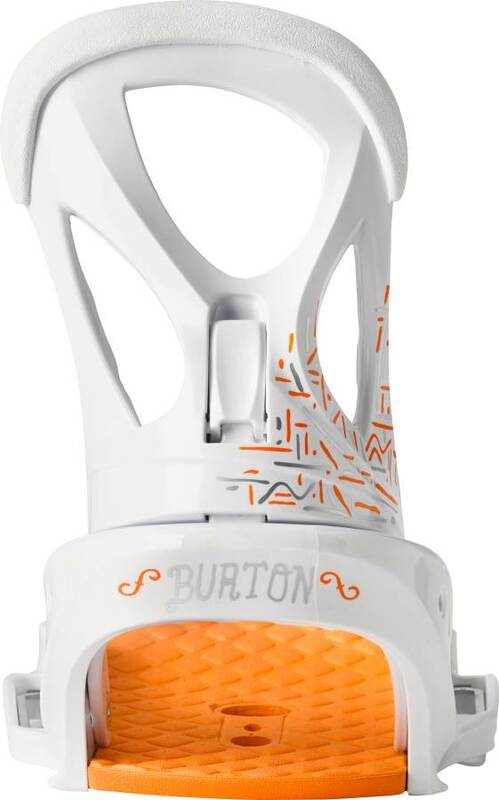 All the big changes happened with the Disc or should I now say Re:Flex. 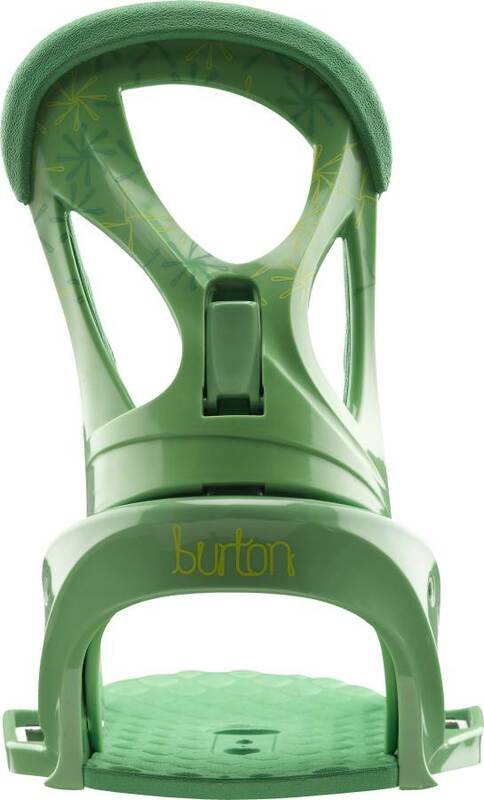 If you ride only Burton boards then this will be the call because it offers a better flex under foot. 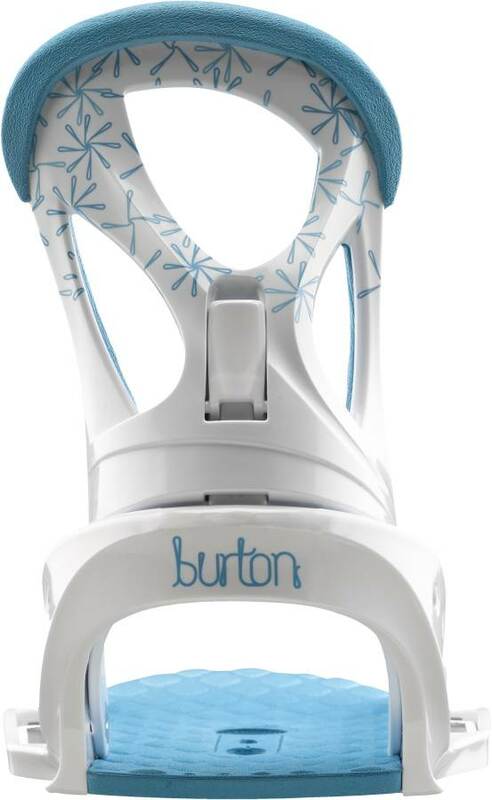 If you aren’t committed to Burton boards then we’d suggest going with the Stiletto Restricted instead if you are going to keep the binding for a while and try different boards when opportunities arise. 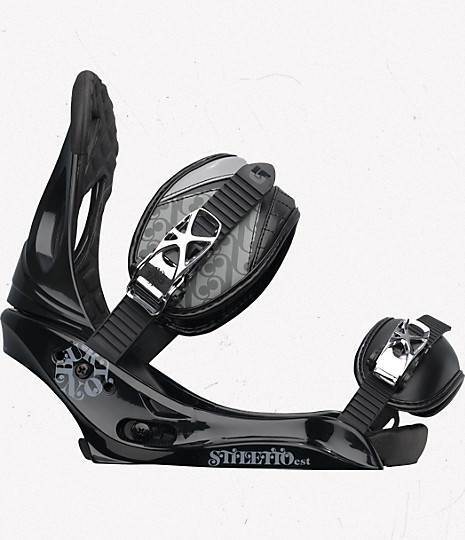 Flex: Same flex but a different feel compared to the other 2 Stiletto models. 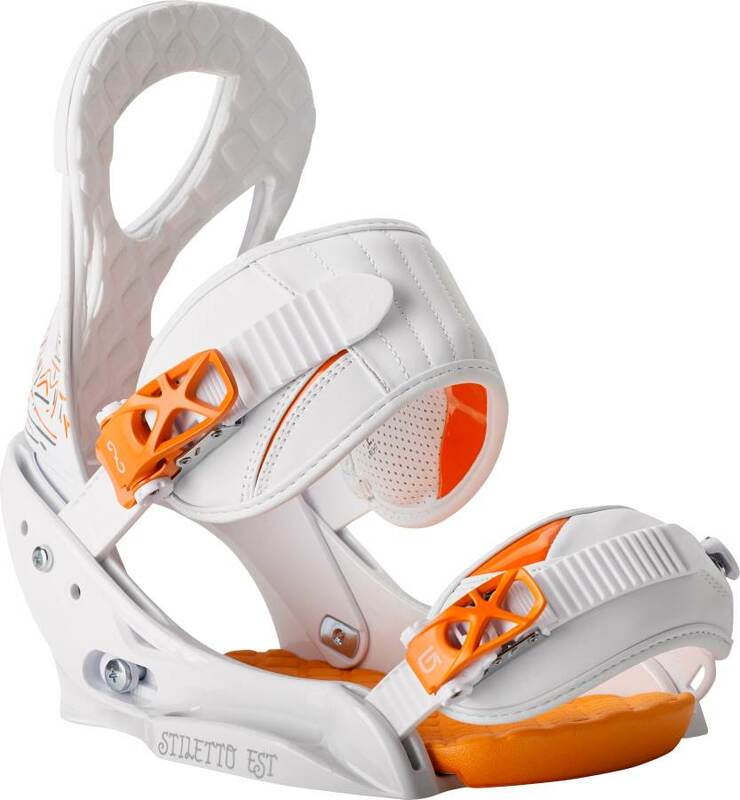 Adjustability:Great adjustability and easy to dial out your binding. 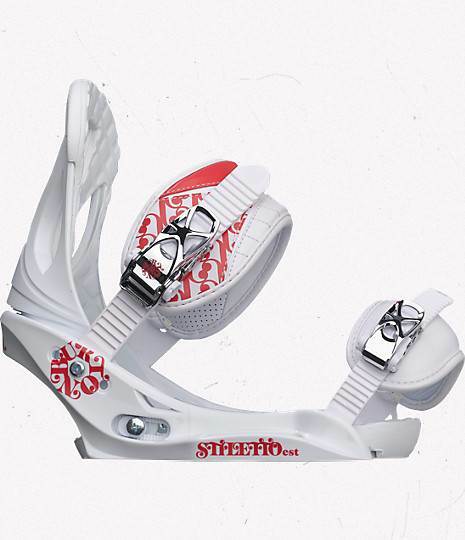 The only issue is you will need a tool if you want to do it right. 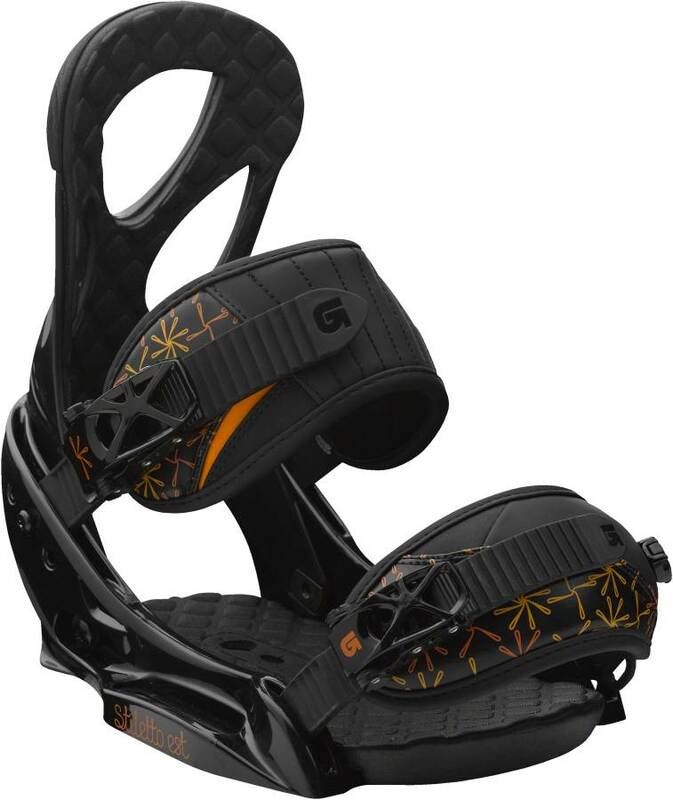 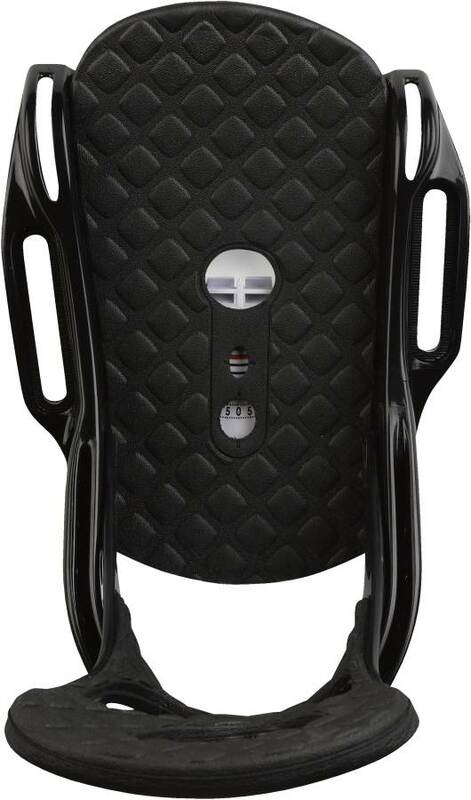 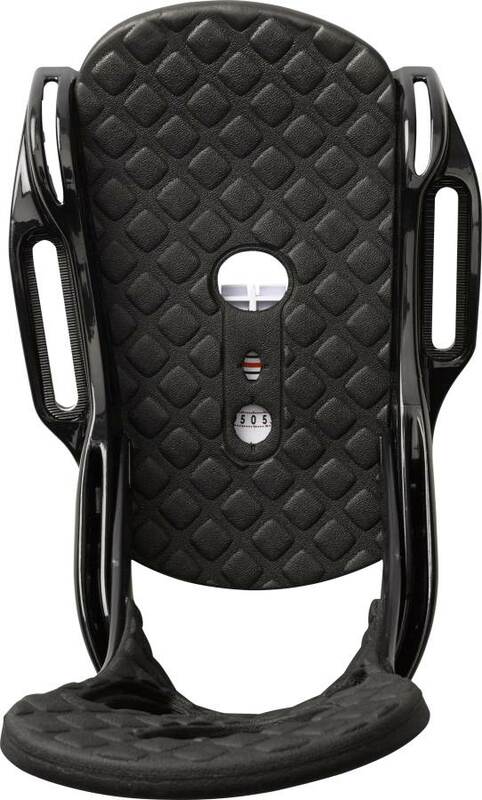 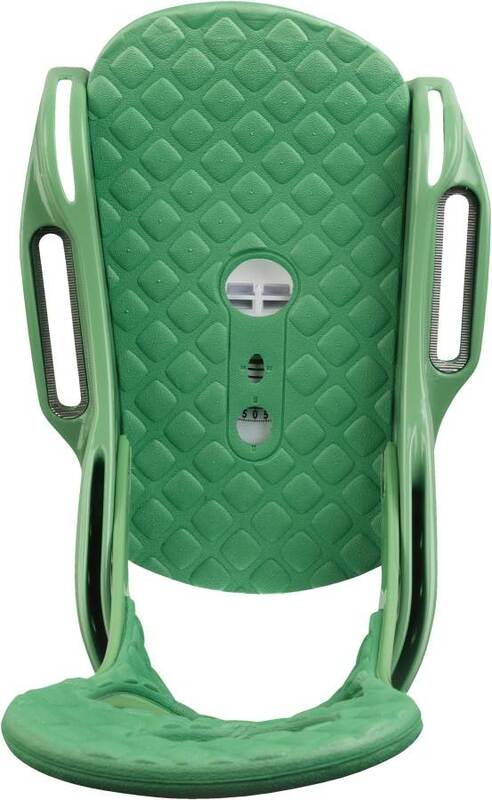 Comfort: This is an entry level binding but it’s not bad for the price range in terms of comfort. 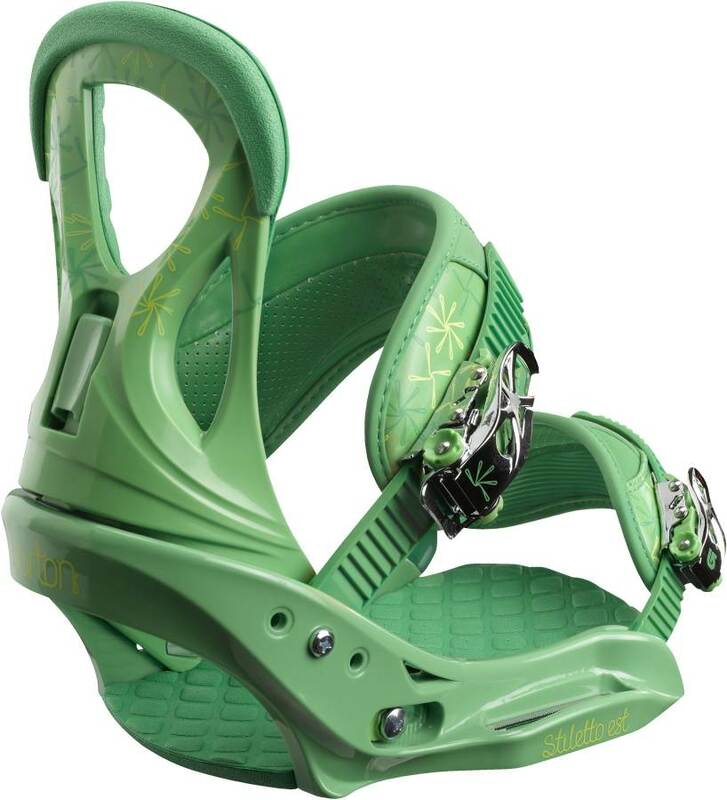 The toe and ankle strap usually don’t cause pressure points for most riders. 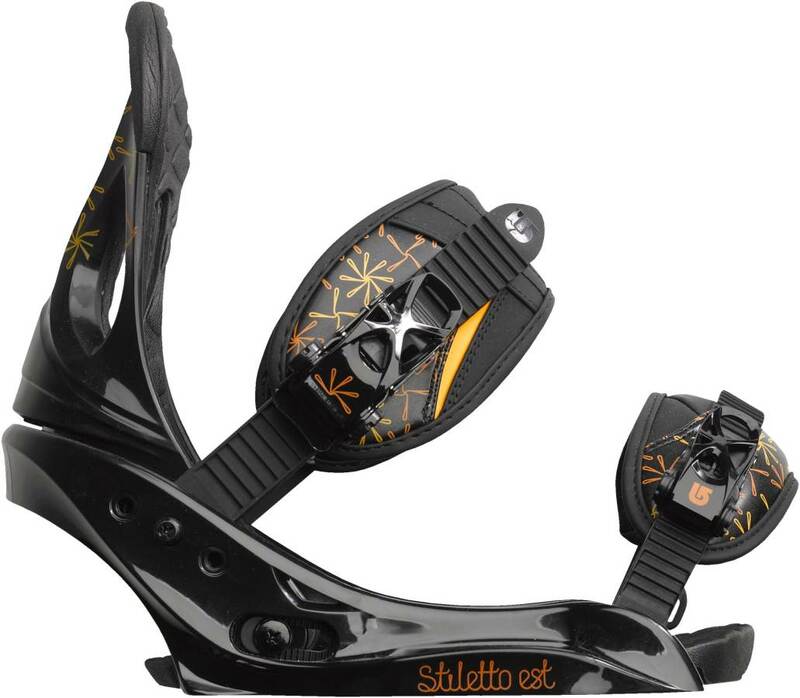 Heel-Toe Response: There is a little better edge to edge response with the EST but not too much. 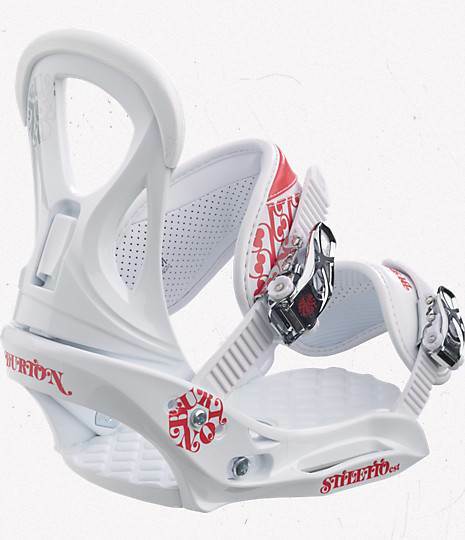 Tip-Tail Response: Huge bump over the disc version and still a little better than the Re:Flex Restricted version when it comes to flex under foot. 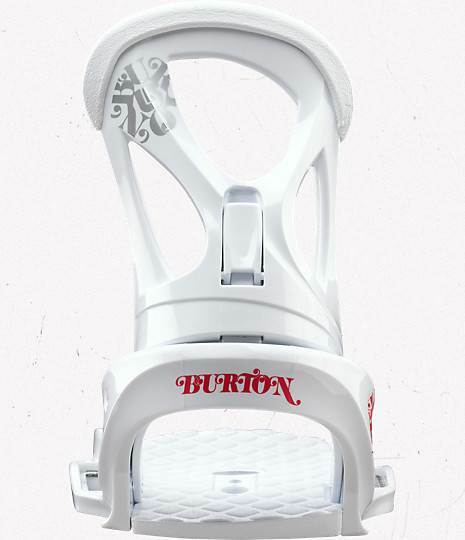 Many Burton boards offer tech that makes the board flex better any way so combined with EST bindings you have a totally different feel than a traditional 4 hole set up. 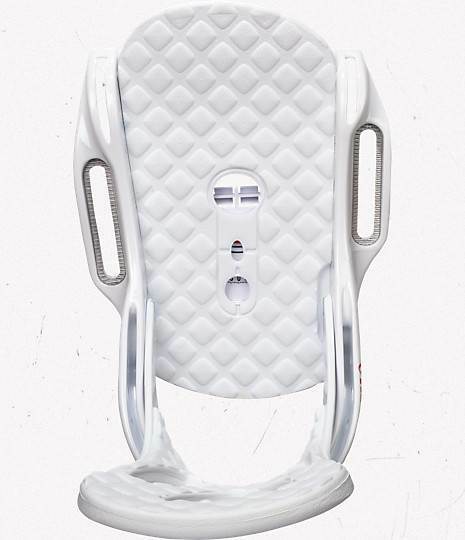 The board usually doesn’t feel like there is any dead spot. 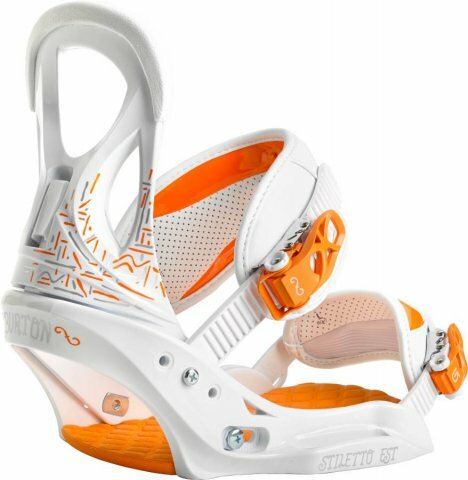 Boot Support: Not a lot of support here but it’s going to be enough to help you explore all over the mountain. 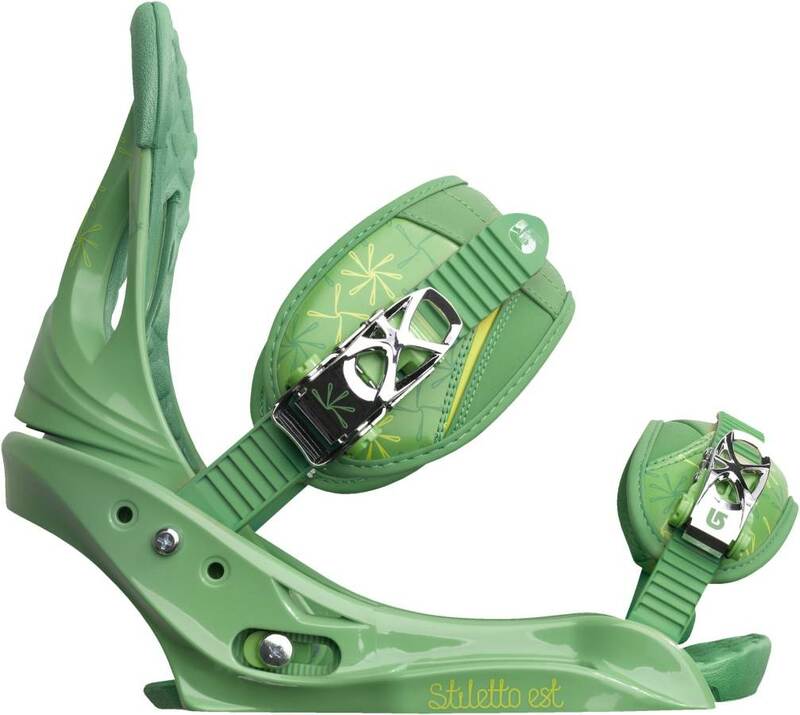 Ratchet System: The toe ratchet isn’t as good as the higher end ratchets but the ankle strap is fine. 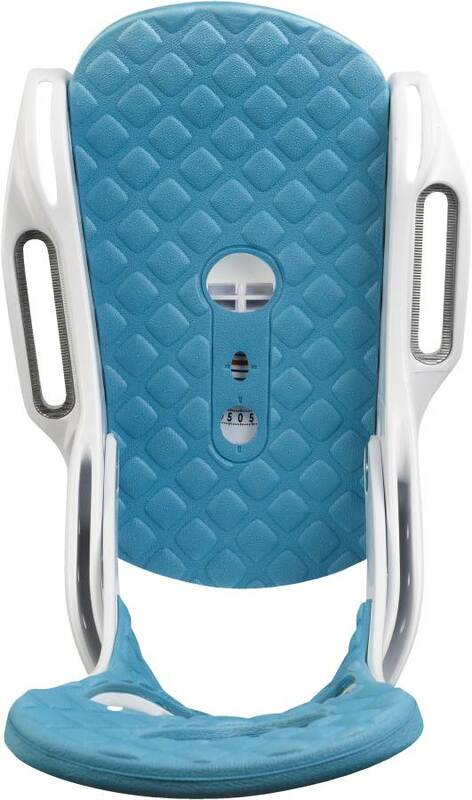 Shock Absorption: There is a good foot bed that is thinner than re:flex models but offers about the same shock absorption. 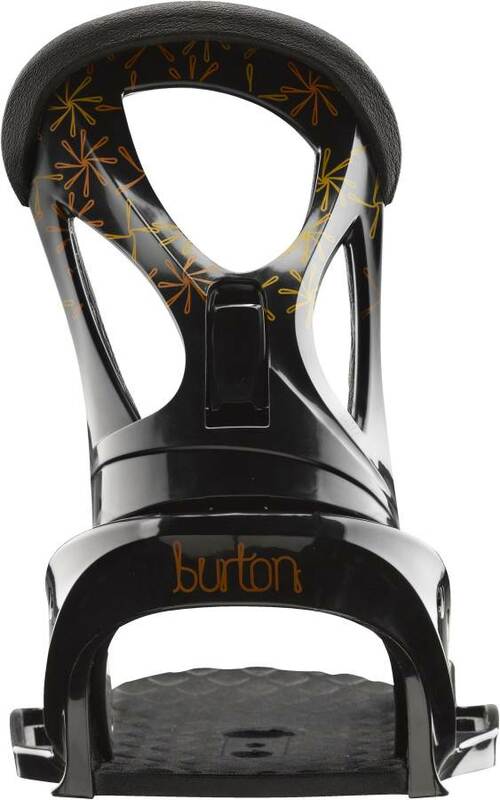 We try to get as many images of the Burton Stiletto EST, but forgive us if they're not all there.